Mr. Willie B. Lester, Jr.
Funeral services for Mr. Willie B. Lester, Jr. of Jenkins Road Americus, Georgia will be Tuesday, February 4, 2014 at 1:00 P.M. at the Church of Jesus Christ of Latter Day Saints on South Lee Street Americus, Georgia. Burial will follow at the Bethlehem Baptist Church Cemetery. 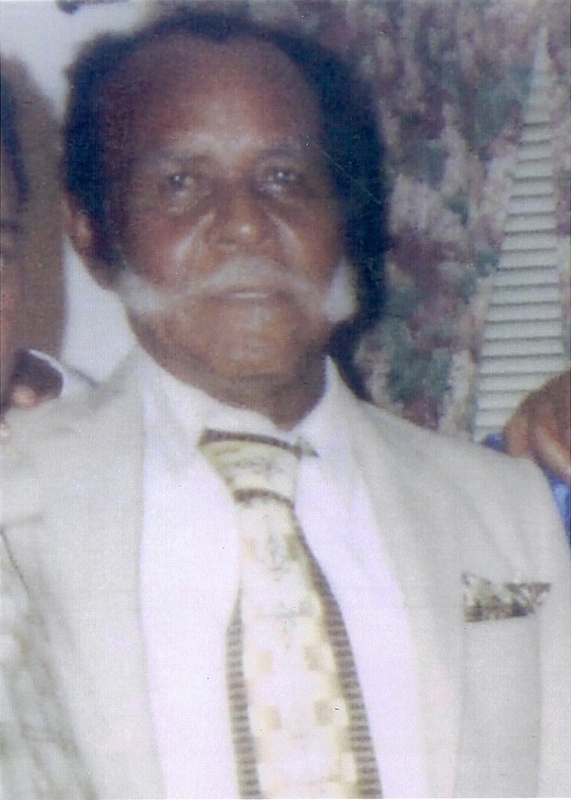 Mr. Willie B. Lester, Jr was born in Plains, Georgia to the late Willie B. Lester, Sr. and the late Mrs. Ruby Mae Solomon Lester. 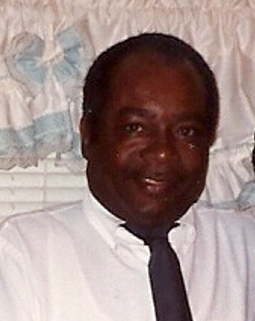 Mr. Lester died on Wednesday, January 29, 2014 at the Phoebe-Sumter Medical Center in Americus, Georgia. Left to cherish his memories are his three brothers: Sam Lester and wife Eliza Williams Lester, Mack A. Lester and fiancée Valerie D. Taylor, Johnny Lester and his wife Kim Chambers Lester and their daughter Laquisha Lester; his aunt and uncle Mr. Sam T. Solomon and Mrs. Alma Solomon; very special cousins: George Solomon, Geraldine Solomon, John and Sonny Person, Sam and Brenda Solomon, Alfred and Johnnie Martin, Kenny Solomon, Willie Grimes, Ozzie Angry, Sherrie Morgan, Arthur Solomon and Nosy Bell Angry; special friends: Robert Sanders, Aretha Sanders, Clyde Tullis & family and James Davis & family. Several other relatives and friends also survive. Funeral services for Mr. McArthur “Mack” Freeman of Montezuma, Georgia will be Wednesday, February 5, 2014 at 12 noon at the Brown Chapel Baptist Church with Rev. Bobby Brown officiating. Burial will follow at the church cemetery. 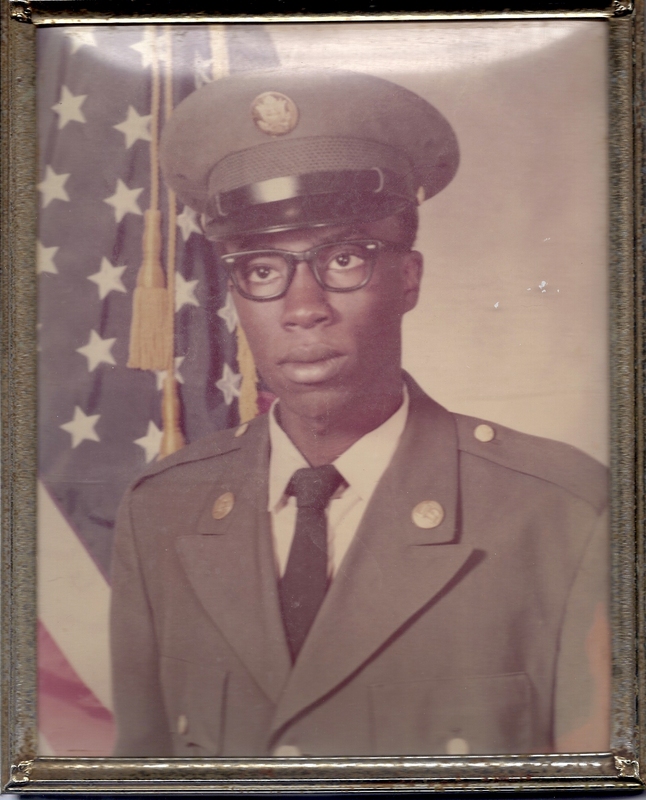 Mr. Freeman died on Monday, January 27, 2014 at the Phoebe-Sumter Medical Center in Americus, Georgia. Mr. McArthur Freeman was born November 9, 1943 in Dooly County, Georgia to the late Pinkie Lee Leggett Freeman and the late Monroe Freeman. He attended school at Flint River Farms School in Montezuma. He was a skilled mechanic and worked for the J. D. Auto Sales in Florida and at Goodyear Tire Company. Mr. Hence King age 75 of Americus, Georgia died on Saturday, January 25, 2014 at the Magnolia Manor Nursing Center. Memorial service for Mr. King will be held on Thursday, January 30, 2014 at 11:00 A.M. at the Kingdom Hall Jehovah's Witnessss in Americus, Georgia. Mr. Hence King was born on May 4, 1938 in Webster County, Georgia to the late Hazel Wright and the late M.C. King. Funeral services for Elder Alphonso Cooper age 86 of Middle River Road Americus, Georgia will be Saturday, February 1, 2014 at 11:00 A.M. at the Old Corinth Baptist Church with Apostle Daniel Kuykendall Officiating. Burial will follow at the Alphonso Cooper Cemetery. Elder Alphonso Cooper a longtime resident of Americus Sumter County Georgia, was born on July 12, 1927 in Gainesville, Florida to the late John Cooper and the late Martha Cameron Cooper. He received his early education at Welcome Church School and attended Staley High School. He was married to the late Emma Monts Cooper and to this union eight children were born. Elder Cooper departed this life on Friday, January 24, 2014 at the Phoebe-Sumter Medical Center following a brief illness. He was preceded in death by a grandson Eric Dwayne Carnes, and a brother Robert Lee Cooper of Baltimore MD. 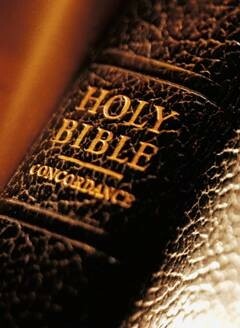 Left to cherish his memory are his children: Alfordean (Apostle Daniel) Kuykendall of Bridgewater, MA. Belinda Jean Battle, Americus, GA, Daryl Alonzo Cooper, Anchorage, Alaska, Dale Edwin Cooper (Clara) Broken Arrow, Ok, John Alton Cooper (Elizabeth), Virlynn Ivan Cooper, Ronald David Cooper (Stacey) all of Americus, GA;. two sisters, Bertha Cooper formerly Newark, NJ and Naomi Harris, Dorchester, MA; fourteen grandchildren, a devoted granddaughter, Deloris Ann Cooper, Anya Lynn Battle (Charlie), Michelle Towns (Charles), Janet Griffin, Christopher Cooper, Darnell Alexander Kuykendall, Darrin Kuykendall, Benita Vernae Kuykendall, Jonathan Cooper, Michael Cooper, Patrick Cooper (Michele), Nicolas Cooper, Kourtney Connelly (John); eighteen great grandchildren, five great great grandchildren. Several nieces, nephews, cousins and friends also survive. Funeral services for Mrs. Dorothy Louise Dent Cromer age 92, of Hill Street Montezuma, Georgia will be Saturday, January 25, 2014 at 1:00 P.M. at Union Baptist Church in Montezuma, Georgia with Rev. Joe Hairston officiating. Burial will follow at New Hope Cemetery. Mrs. Dorothy Louise Dent Cromer was one of six children born to the late Mrs. Sara Underwood Dent and the late Mr. Love Dent of Taylor County, Georgia. She attended school in Taylor County school system. In 1943, she married Mr. William Cromer of Montezuma, Georgia. She was active in the church community and a member of the Bethel AME Church. She participated in the night school program at D. F. Douglass Elementary and always loved learning and planning activities with her family. She was preceded in death by two stepchildren, Willie James Cromer and Leona Cromer; by one granddaughter, Keina Cromer; and one great grandson, Omari Greene. Mrs. Cromer passed away peacefully Wednesday morning, January 22, 2014 at her home surrounded by her loving family. Among those left to cherish her memory are three devoted children: Mr. Nathaniel Mathis, known as “Sporty Boy”; Mr. William (Carroll) Cromer, Jr., known as “Jr” and Mrs. Dorothy Cromer Martin, all of Montezuma, GA. Her memory and love will be shared among her fourteen grandchildren; thirty-four great grandchildren, sixteen great-great grandchildren, loving nieces, nephews, cousins and friends. Merita Faye Peeples age 57 died on Monday, January 20, 2014 at the Medical Center in Columbus, GA. Funeral services will be Saturday, February 1, 2014 at 3:00 at Welcome Home Full Gospel Baptist Church in Butler, GA with Elder David Towns, Jr. officiating. Burial will follow at the Little View Cemetery in Reynolds, GA.
“Rita” as she was so affectionately called was the daughter of the late Bennie Peeples Sr. and late Lula Towns Peeples. She was preceded in death by two brothers Bennie Peeples Jr. and Reginald Peeples. Merita leaves to cherish her memories two loving children: Xavier Peeples and Regina Peeples both of Butler, GA; four brothers: Shellie (Zella) Peeples of Junction City, GA, Lorenzo Peeples Thomaston, GA, Johnny Harris and Timothy Peeples both of Reynolds, GA; three sisters: Elizabeth Bunkley, Linda (Forrest) Bunkley and Angelia Parks all of Butler, GA; four aunts: Nellie Towns of Reynolds, GA, Eula Pearl Towns of Atlanta, GA, Margret Lockhart of Milwaukee, WI, Christine Edwards of Butler, GA; three uncles: David (Christine) Towns, Sr. William (Essie Lee) Towns both of Butler, GA, Alexander Towns of Milwaukee, WI; special friends: Jimmy Lee Threats, Diane Durham and Betty Wilson of Junction City, GA and a host of nieces, nephews, cousins, and friends including a niece and nephew who she loved and shared in their lives Zy’Kerriah Jones and Dallas Jones, Jr.
Funeral services for Rushie Bell Thomas Minnis of Americus, Georgia will be held on Monday, January 27, 2014 at 1:00 at the Big Bethel Baptist Church in Americus, Georgia with Rev. Glen Bryant officiating. Burial will follow at the Eastview Cemetery. Rushie Bell Thomas Minnis aged 80, affectionately known as “Ms. Coot”, was born on May 5, 1933 in Desoto, Georgia to the late Bell Thomas and Willie Lou Thomas. She worked and retired from the Americus Schools System and Textron Automotive Plant. She was a member of the County Line Baptist Church in Leslie, Georgia. Mrs. Minnis died peacefully on Monday, January 20, 2014 at her home in Americus, Georgia. “Ms. Coot” is survived and cherished by her children, two sons: Leroy (Alesia) Minnis of Atlanta, Georgia and Joseph (Nancy) Hill, Sr. of Americus, Georgia; three daughters: Diane Minnis, Denise Minnis, and Barbara (Jesse) Carson, all of Americus, Georgia; one brother, Willie L. Thomas, Sr. of Americus, Georgia; three sisters, Adel (Oliver) Jenkins and Rosa Peterson both of Americus, Georgia, and Ardel Harris of Binghamton, New York; one aunt, Rosa Banks of Americus, Georgia; a devoted niece and nephew that she raised as her own, Loretta (Dwight)Tatum and Murray Peterson, and a devoted great grandson, Jhockeen Smith, all of Americus, Georgia; eighteen grandchildren; twenty five great grandchildren and a host of other relatives and devoted friends including Willie James Robertson also survive. 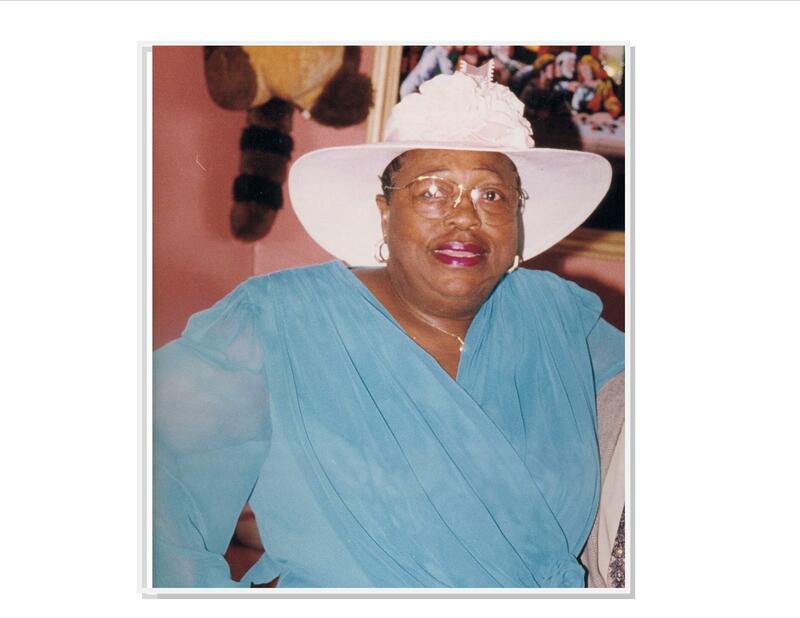 Funeral services for Mrs. Catherine Waters of Montezuma, GA will be held on Saturday, January 11, 2014 at 11:00 A.M. at Jehovah Baptist Church in Oglethorpe, GA with Rev. Hosie Waters officiating. Burial will follow at Champ Waters Cemetery. Life began for Mrs. Catherine “Cat” Hankerson Waters on October 24, 1936 in Montezuma, Macon County, Georgia. She was one of ten children born to the late Deacon Sylvester B. Hankerson and the late Mrs. Ola Mae Fulks Hankerson. She acquired her education in the public school system of Macon County and was a graduate of Macon County Training School. She joined Jehovah Baptist Church at an early age under the leadership of Rev. J.B. Hillsman. She was joined in holy matrimony to the late Marion Waters, Sr. in 1955. They shared their lives together until his passing on September 21, 2002. To this union three children were born. She was employed at the Montezuma Healthcare Center for may dedicated years of service. On Thursday morning, January 9, 2014 Mrs. Catherine H. Waters departed this earthly life at the Montezuma Healthcare Center surrounded by her beloved family. She leaves to cherish her memories three devoted children: Dianne Waters, Riverdale, GA, Ricky J. Waters (Mary Nell) and Marion Waters, Jr. both of Montezuma, GA; three loving grandchildren: Crystal Waters Hathaway (Stanley), Snellville, GA, Monica Waters Cephus (Marcus) and Alexis M. Waters both of Montezuma, GA; two loving great grandchildren: Jada E. and Tori E. Hathaway both of Snellville, GA; three devoted sisters: Ola Mae Brown, Montezuma, GA, Annie Maude Hankerson and Amelia Hankerson both of Oglethorpe, GA; two devoted brothers: James (Peggy) Hankerson, Oglethorpe, GA and Thomas Hankerson, South Bay, FL; two sisters-in- law: Sarah Williams, Lily, GA and Elizabeth Waters, Desoto, GA; brother-in-law, Rev. Hosie (Mary Louise) Waters, Montezuma, GA; a host of nieces, nephews, other loving relatives and friends. Funeral services for Marlaysia Mariel Stinson were held Saturday, January 18, 2014 at 2:00 p.m. at Hopewell Baptist Church in Butler, Georgia. Marlaysia was born October 2, 2004 to the parentage of Chequita Short and Morial Stinson. "Lay Lay" attended Taylor County Primary School and Poplar Road Elementary School. She was called to be one of God's precious angels on January 9, 2014. Precious memories of “Lay Lay” will be cherished by her mother, Chequita Short and father, Morial Stinson of Butler, Georgia; her brother and sister: Rondarius Short and Chakeria Stinson of Butler, Georgia; loving grandparents: Christine Ogburn, John Short (LaFonda) and Linda Stinson all of Butler, Georgia, Charles Gaddy and Arthur Gredle of Reynolds, Georgia; a host of aunts and uncles, cousins, other relatives and friends. Mr. Cleveland King, Sr. of Peachtree St Americus, GA died on Saturday, January 4, 2014 at the Phoebe-Sumter Medical Center in Americus, Georgia. Funeral services will be Saturday, January 11, 2014 at 3:00 P.M. at Scott's Mater C.M.E. Church with Elder James Jackson officiating. Burial will follow at the Hill Cemetery. Mr. Cleveland King Sr. who was affectionately known as Big Daddy was born in Americus, GA. September 7, 1957 born in Americus, GA to the parentage of Mr. George King and the late Estella King. He was educated in the Sumter County School System. He worked as a Forklift Operator for many years at Cooper Lighting Ind. Mr. King died on Saturday, January 4, 2014 at the Phoebe-Sumter Medical Center in Americus, GA. He is preceded in death by his mother Mrs. Estella M. King, a bother James “Stoney” Johnson and a sister Ms. Nancy King. Cleveland leaves to cherish his memories his father, Mr. George King; one son Cleveland King Jr.; two children he raised as his own: Felicia and Shenedia Reese all of Americus, GA; one brother, Amos King (Anne) of Lee County GA; four sisters: Marilyn Jackson (Sutton) of Americus, GA, Betty (Nathan) Jordan of Vienna GA, Georgia Clemons (Chris Lewis) of Americus, GA and Ruby King of Orlando FL; six grandchildren: Aniyah, Kho’le, Kenyada, Aliasia, Shaniyah, Madisyn; three aunts: Mrs. Claudettan H. Johnson of Vienna GA Mrs. Bertha Adam and Mrs. Eleanor (Isaiah) Charleston of Orlando, FL; six nieces: Angela (Dirk) Ingram, Tamika, Lakisha, Angela King, Takita King-Bert and April (Ryan) Olson; seven nephews: Edward and Eddie Jackson, Timothy and Michael King, Christopher and Jason Jordan and Christopher Ferguson. A companion and loving friend Mary Asberry. Close and devoted friends Clarence Lewis, Joe and Sheryl Floyd, Jonathan Battle and Gloria Stewart. Several devoted Sunset Park friends including John H, Richard and Don Clemons, Morris Williams, Louis and James Smith. A host of other relatives and friends survive.